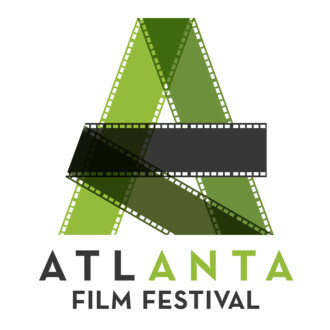 Terra will be heading to the Atlanta Film Festival in April for the world premiere of Francesca Mirabella’s short film ‘In Defense of Wonder,’ which she stars in. The film is included in the REBELS IN THE RYE Narrative Shorts category — Bold works and bolder heroines reckon with the world around them. Terra will be playing a lead role in Haik Kocharian’s upcoming feature film ‘I Am Like You’, filming over the course of a year in Montana. The film follows a friendship between a wolf-dog, Lucky, and a 13 year old troubled boy, Sean. When the two are forcefully separated, we follow Lucky’s journey in search of his best friend. Terra will play “Joelle”, Sean’s mother. Haik’s last award-winning film, ‘Please Be Normal’, starred Sam and Elisabeth Waterston and screened at Cannes Film Festival and TIFF. That’s a wrap on Maggie' Farley’s phsychological thriller “Out the Door”. The film follows Bree, an agoraphobe struggling to recover from a trauma while her wife navigates her own tragedy. The film also stars Rebecca S’manga Frank. Check out a teaser of the making of ‘The Homecoming’, Zeno Mountain Farm’s history-making feature film. Watch here. Terra returned to Vermont for a week of re-shoots for Zeno Mountain Farm's upcoming feature film 'The Homecoming' as the Second Unit Associate Producer and contributing writer. Terra returned to the role of "Leah" in a workshop of Matt Webster's BACK, directed by David Perlow and produced by David Treatman. Terra was asked to read the role of "Sister (Spaghetti / Pinkie) Willard" in Control Freaks, directed by Jennifer Sandella, as a part of ANIMUS Theatre Company's Beth Henley 12 Hour Reading Festival at Broadway's Circle in the Square Theatre. Read more about the festival here. Terra will be playing the role of "Hannah" in a staged reading of the new play Slaughterhouse by Anchuli Felicia King, directed by Benita de Wit at Ensemble Studio Theater on Tuesday May 22nd @ 7pm as part of the Bloodworks reading series. Terra will be playing the role of "Jolene" in a public reading of The Trouble With White People by John Biguenet, directed by Evan Bergman at New Jersey Repertory Theatre on May 14th. Terra is starring in the third reading of Back by Matt Webster, directed by Jenna Worsham (The Parisian Woman) on April 24th at The Studios at Manhattan Theatre Club. The Freeman Studio is launching their New-Play Series with a reading of Back by Matt Webster, directed by Jenna Worsham on March 23rd at 8pm. Terra joins the cast of the world premiere of Aaron Richard Johnson's play Salty, directed by Benita De Wit. Photograph from the set of "Reasonable Suspicion"
Terra will be playing the lead role of "Bree" in Maggie Farley's upcoming feature "Out The Door," shooting in June 2018. The film follows Bree, an agoraphobe struggling to recover from a trauma while her wife navigates her own tragedy. Terra played the lead in Maggie's short film "Reasonable Suspicion." 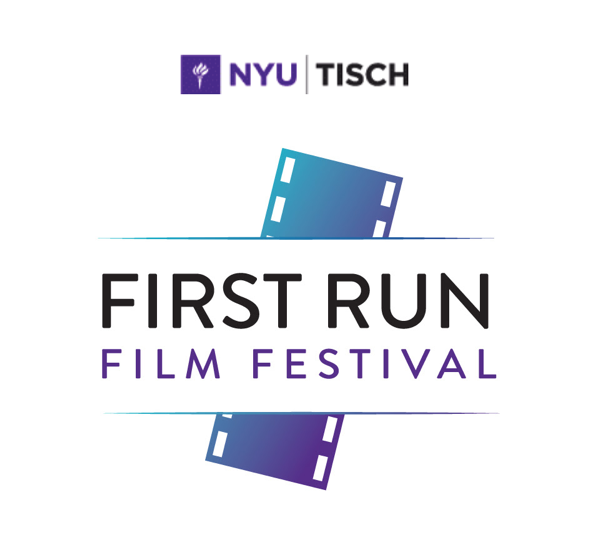 Terra received the 2018 Craft Award from NYU Tisch First Run Film Festival for Lead Actress in the film 'In Defense of Wonder', directed by Francesca Mirabella. Terra will be starring in the NYC premiere reading of BACK, a new play by Matt Webster directed by Jenna Worsham. Please RSVP by emailing Terra at tmmackintosh@gmail.com. Terra was a featured dancer in Madeline Rhodes upcoming music video for her original song "Free The Nip," directed by Théo Jourdain. The song is about female empowerment and freeing ourselves of the patriarchy and whatever holds us back. The video is set to drop in February 2018! Terra was selected to participate in master teacher Joan Scheckle's Action Lab in NYC. Terra has collaborated with Zeno Mountain Farm on their upcoming original movie musical 'The Homecoming' as an acting coach and Casting Director. She is also playing the featured role of "Principal Donna". 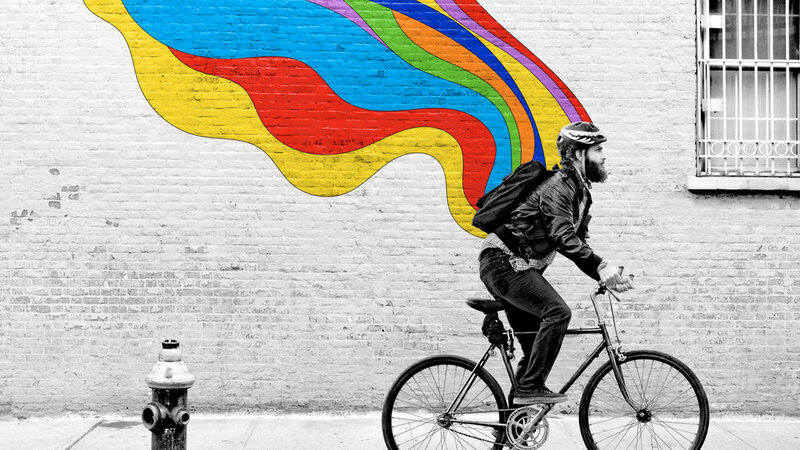 Made with an entirely integrated cast and crew of disabled talent, this groundbreaking film will no doubt shift the narrative in the entertainment industry surrounding disability. Created, produced, directed and written by women, Pitch Her Productions new web series 'Keep Me Posted' releases its first three episodes. Terra plays "Ali", one of the leading ladies. Terra starred as "Joy" opposite Soloman Ruff in Madhura Berman's short film 'The Wait'. The film follows Shay, a foster child, as he waits with Joy, his social worker, at a train station for his new adoptive mother to arrive. Terra filmed a co-starring role on HBO's 'Divorce' opposite Thomas Hayden Church. Set to air fall of 2017. Terra made her voice over debut as the narrator of Artists for Peace and Justice's Q1 2017 Report. Check out all the amazing progress we've made this year! Terra played "The Pilot" in George Brandt's Grounded, produced by ATTENTIONTheatre and directed by David Perlow. The play was shared with a small group of friends in the basement of the Franciscan Community Center as the first installation of ATTENTIONTheatre's WHATbyWHO Series. Terra was invited to play multiple supporting roles in a reading of FOX's upcoming movie musical 'The Greatest Showman', starring Hugh Jackman and directed by Michael Gracey. 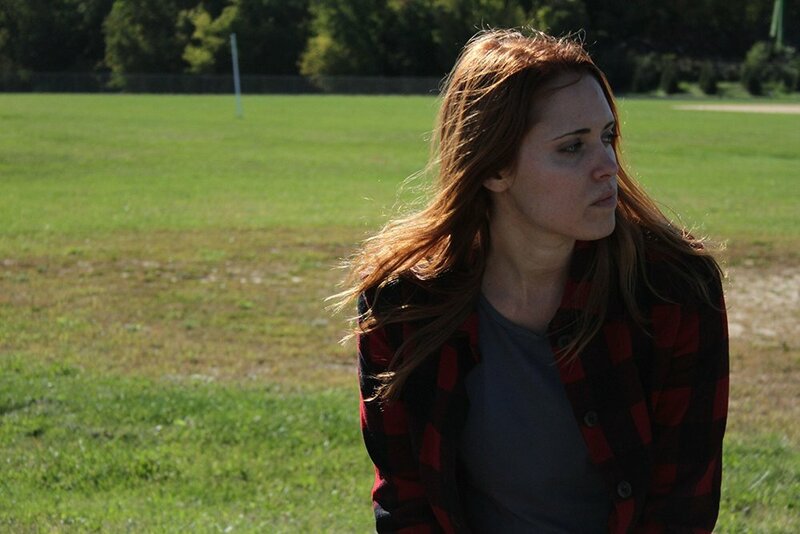 Terra plays "Danielle", the lead in the upcoming feature film 'Reasonable Suspicion', directed by Maggie Farley. The film follows Danielle, a cop who goes on the run after being set up to kill her informant. Terra played "Jenny" in Ashley Rodbro and Eric William Morris' new play Running Interference in the 2015 FRINGE NYC Festival, directed by Jonathan Judge Russo. The play won the FRINGE Excellence in Ensemble Award, was a TimeOut NY Critic's Pick, on the Theatre Is Easy "Best Bet" List and on Ken Davenport's "Stand Outs Of The FRINGE" List. Terra produced, in collaboration with Matt Renskers, Ryan Krause and Essential Theatre Group, a site-specific, immersive production of Bryony Lavery's Frozen, directed by Matt Renskers, in Studio 301 warehouse in Brooklyn. She also starred as "Agnetha". 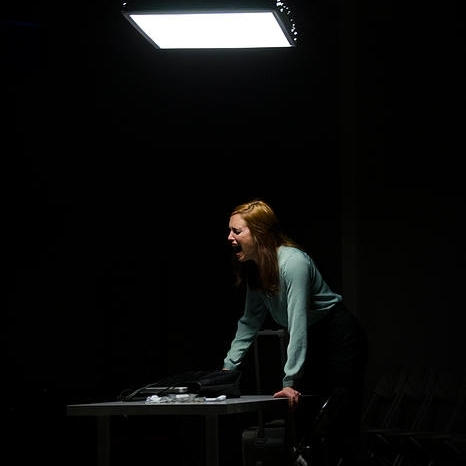 Terra played "Jackie" in Kate Ballen's new play No One Asked Me in the 2014 FRINGE NYC Festival, directed by Matthew Newton. The play won the FRINGE Excellence in Ensemble Award, was and Encore Series Selection and was #1 on Ken Davenport's "Stand Out Shows Of The FRINGE" List.